And worse, sometimes I kena dandruff!!! Or dry scalp or something la I don’t know. But sometimes when I reach up and scratch my head, snow falls. FML. At the same time, I also have oily scalp. Scalp, y u troll me!? Suddenly dry suddenly oily wtf. I normally combat this by switching shampoos regularly cos somehow product seems to build up less in my hair and I get more volume. So hello, new shampoo and new conditioner. It’s ingredients also can say minimalist with 90% consisting of water and natural plant derived ingredients. For example, the shampoo is silicone, sulfate, and paraben free. Also, vegetable extracts are selected to bring back the natural hair elasticity, and refresh and cleanse the scalp. Or a smelly head (like Penny HAHAHA she super poor thing when she sweats her head becomes so smelly I want to faint)…. Anyway I gave it a try. The apple scent is actually quite heavy but after the first whiff I didn’t really smell it anymore. The shampoo, being made of more natural ingredients, didn’t lather as easily as I’m used to but it gets the job done la hahaha. The treatment is really good! I expected it to not be as ‘effective’ so I pumped a lot into my palm. I really didn’t need so much cos it smoothened my hair like crazy! I hardly needed to drag it through my hair. 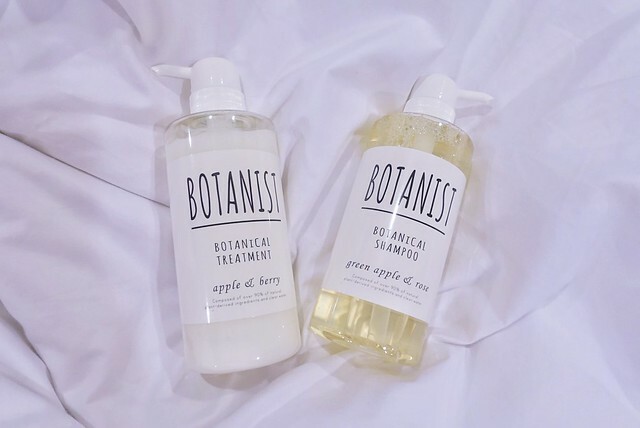 Botanist retails for RM78 each at all Sephora Malaysia stores and Sephora Malaysia Online. Comes with a gift with purchase while stocks last! 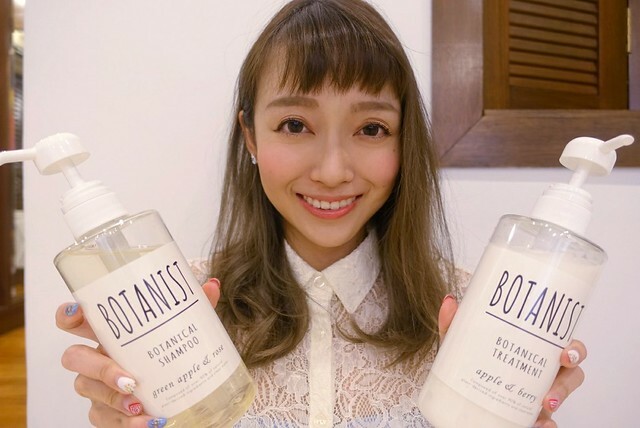 More info available here at Botanist Official. 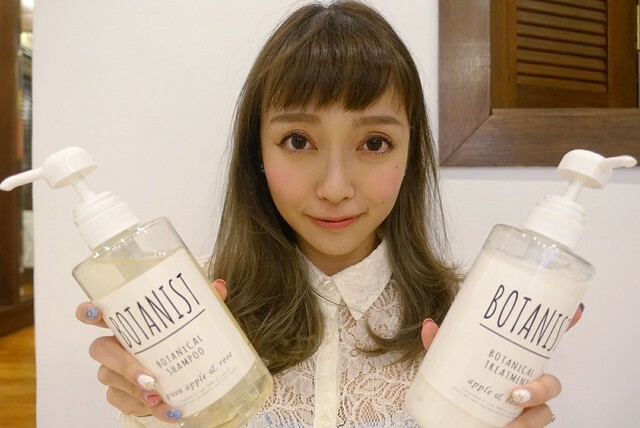 This post was written in collaboration with Botanist.